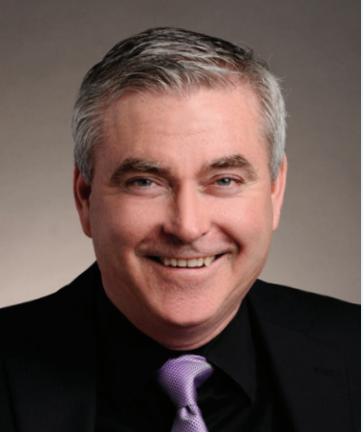 Barry Munro received his Honours Bachelor of History and Political Science from the University of Guelph in 1987. He then obtained his Bachelor of Laws from Osgoode Hall Law School in 1994 and was called to the Bar of Ontario in 1996. In 1987, Munro sustained a spinal cord injury in a diving accident, which resulted in quadriplegia. Since then he has become an advocate for the need for increased consumer focus and participation in the field of neurotrauma research. Munro is the 2003 recipient of the QueenÔÇÖs Jubilee Award given for outstanding citizenship. Munro is the Chairman of the Canadian Spinal Research Organization, which through its Shoot For A Cure For Spinal Cure Research fundraising and awareness campaign and the Play It Cool youth injury prevention program have brought spinal cord injuries and concussions to the forefront of the hockey community. Munro is a member of several community non-profit Boards including the Richmond Hill Mobility Accessibility Foundation and the Ontario Neurotrauma Foundation. He is the past Vice-Chair of the Ontario Neurotrauma Foundation and a former Director of Charities First Ontario and Neurological Technologies Inc.
Munro is a member of the Law Society of Upper Canada, the Ontario Bar Association, the Canadian Bar Association, The Advocates Society and the York Region and Metropolitan Toronto Lawyers Association.